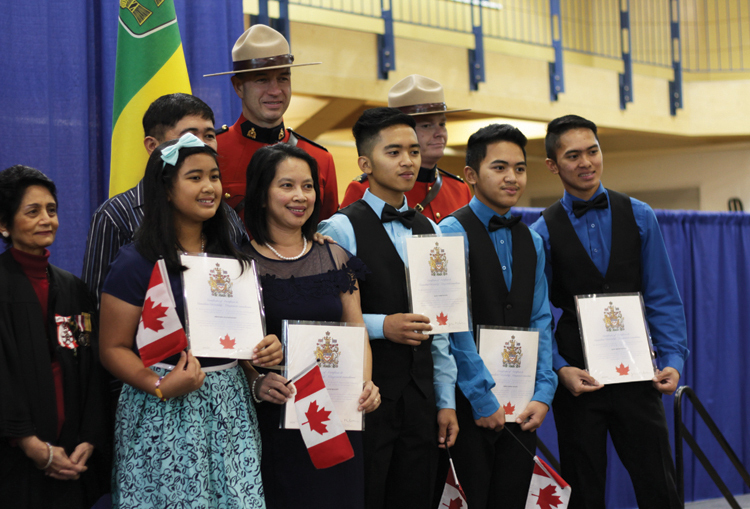 New Canadians at a citizenship ceremony held last fall at St. Mary High School in Prince Albert. Nearly a quarter of Saskatchewan people could be foreign born by 2036, according to Statistics Canada. The data agency released population projections on Wednesday, forecasting trends in immigration to 2036. The figures for Saskatchewan are uncertain, and depend on where immigrants coming to Canada choose to settle. At the higher end of the range, immigrants would make up 23.8 per cent of the province’s population. At 11.6 per cent, the lowest projection is still higher than the 6.9 per cent recorded in the 2011 census. Most immigrants are expected to settle in Saskatoon and Regina, which could become 30 per cent foreign born in two decades. The immigrant population in the rest of Saskatchewan, according to the higher forecast, could exceed ten percent. Like the rest of Canada, immigration to Saskatchewan will mostly come from Asia – primarily South and Southeast Asia. 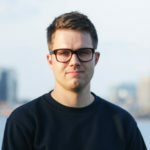 That will help push the share of visible minorities to somewhere between 18 and 31 percent. It currently sits at 6.7 per cent. But StatsCan still notes that Saskatchewan will remain among the least diverse provinces in 2036. Most immigrants will continue to settle in major cities, particularly Toronto, Vancouver and Montreal. For more on this story, please see the Jan. 26 print or e-edition of the Daily Herald.